Cuticle Oil Treatment .5 fl. oz. 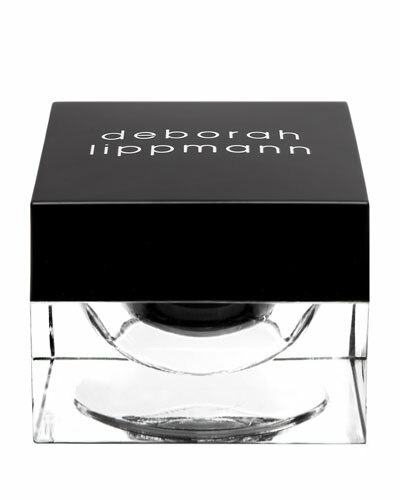 Deborah Lippmann, a celebrity and fashion manicurist, established her namesake label in 1999. The brand emphasizes a stunning collection of high-quality nail polishes, cuticle repair creams, nail primers, and hand creams loved by celebrities all over. 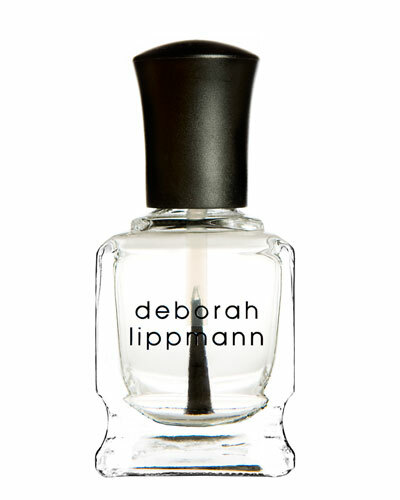 Deborah Lippmann nail polishes include more than 45 long-wearing shades with names inspired from the titles of popular songs. Hand creams formulated carefully from rich natural ingredients leave your hands supple and smooth. 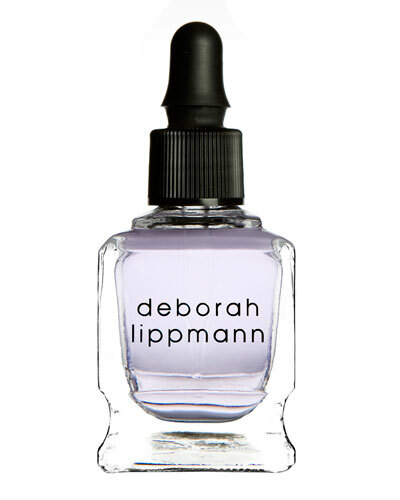 Shop Neiman Marcus for Deborah Lippmann gel lab pro, nail paints, and more in a variety of shades.